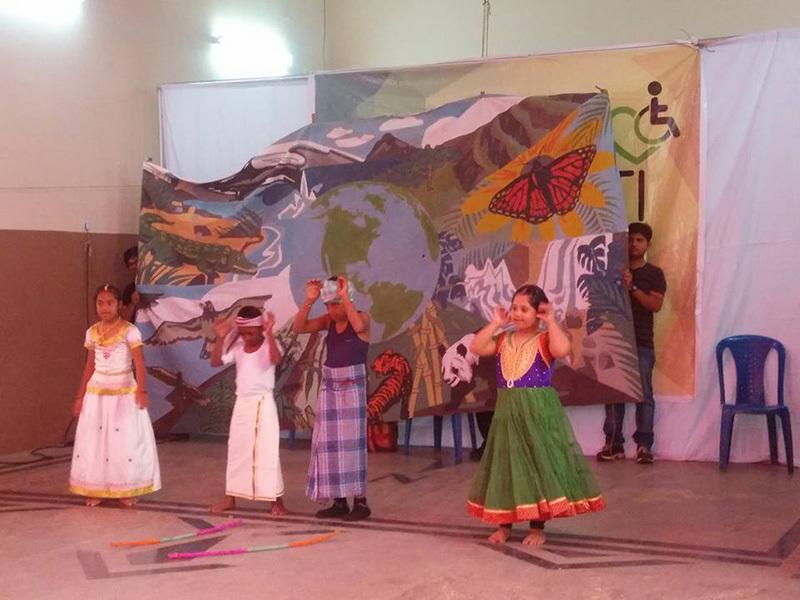 This project aims to create conducive cultural environment, where cultural abilities of specially abled people nurtured andreceives the recognition of society. 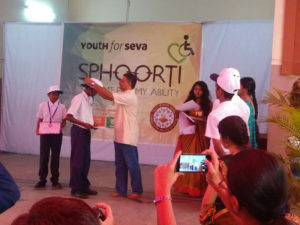 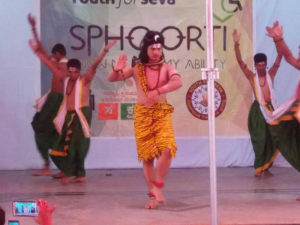 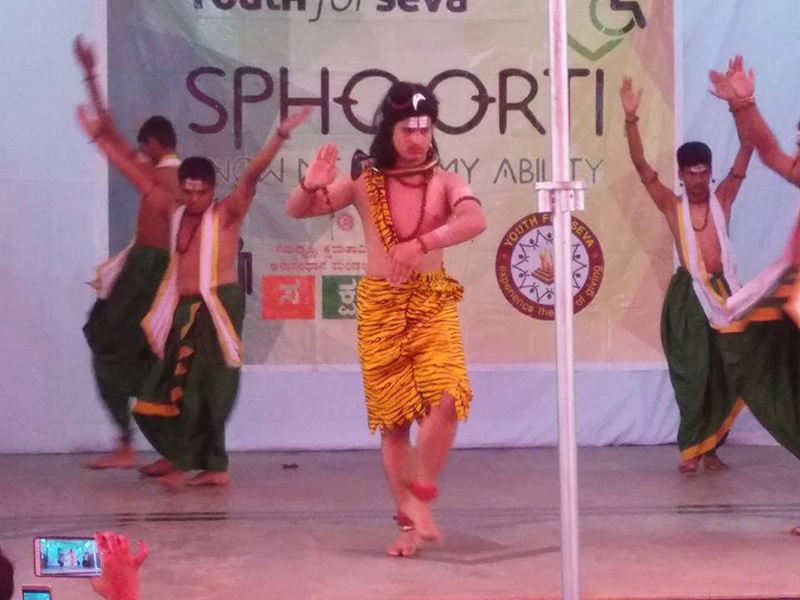 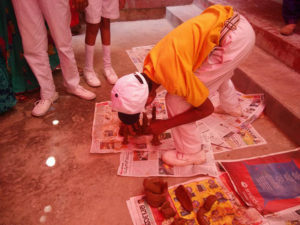 Which means ‘inspiration’ is a cultural fest organized every year with our partner Youth for Seva to tap the different cultural talent of specially abled kids with different types of disabilities. 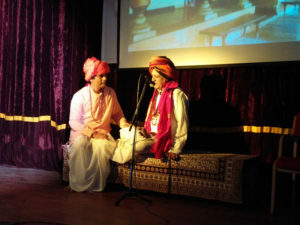 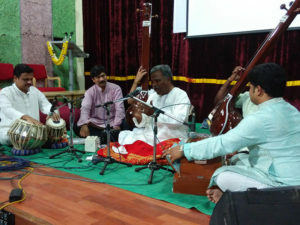 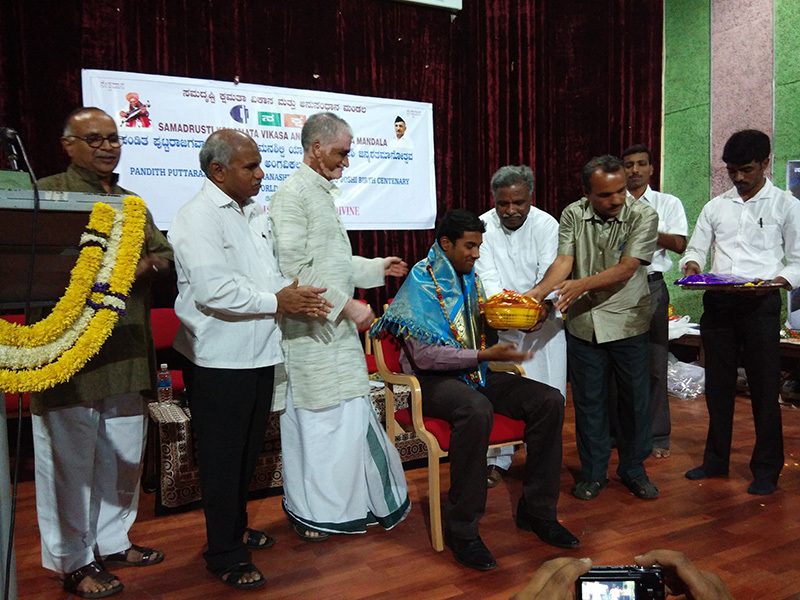 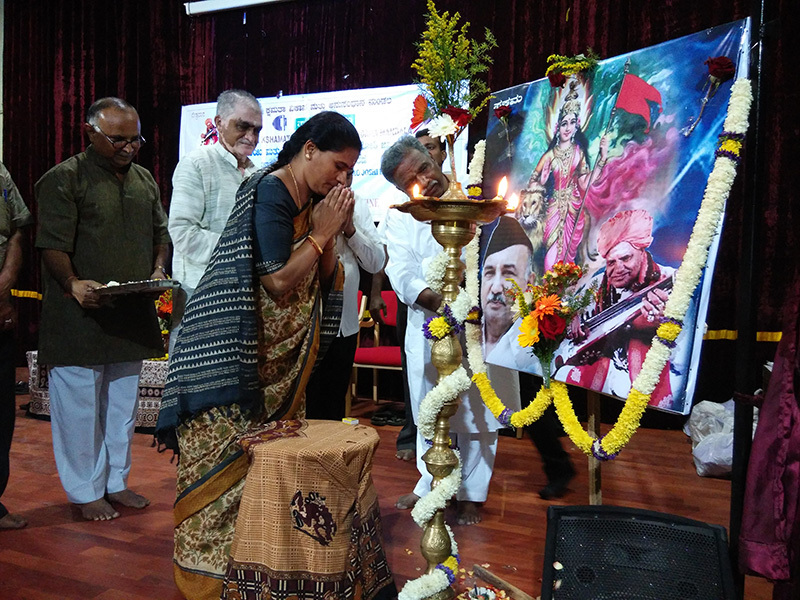 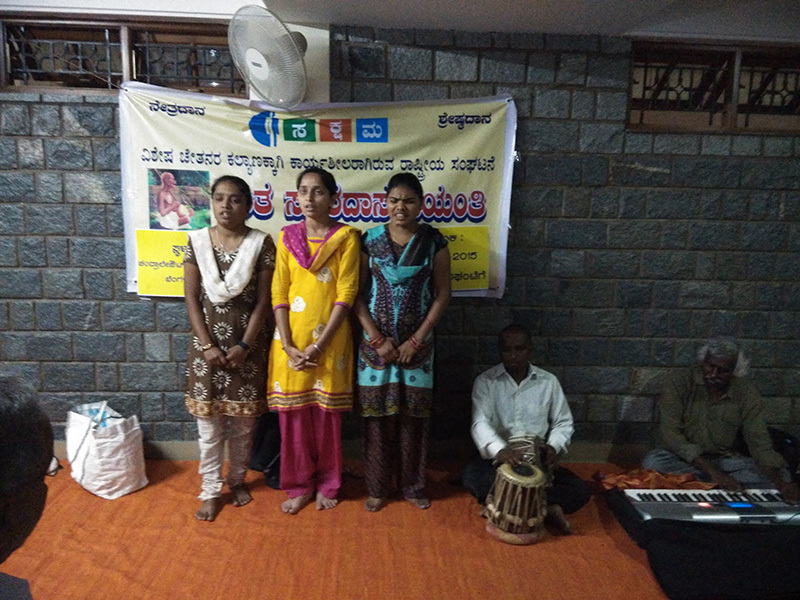 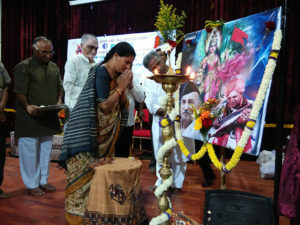 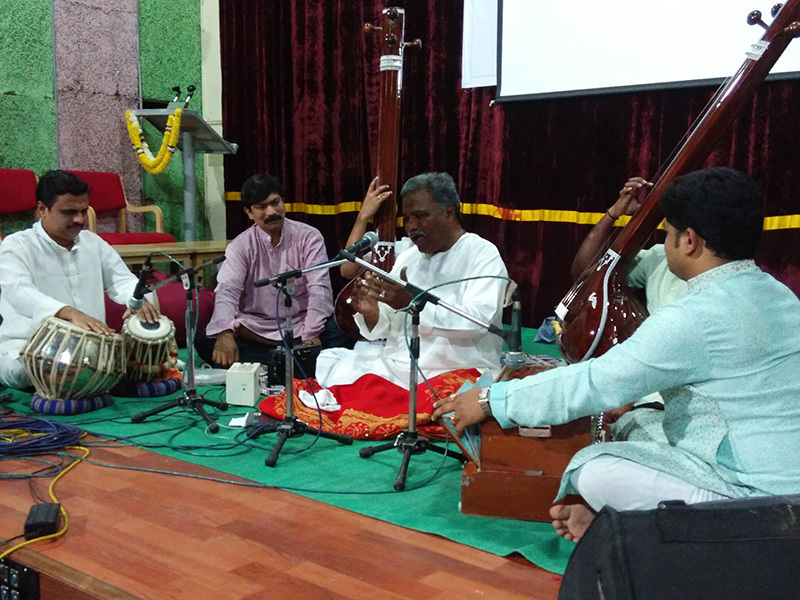 To celebrate the birth centenary of Pandit.PuttarajaGawai,A cultural icon andGodly personality of Karnataka, who lived for the empowerment of disables, orphans and poor and also enriched the music and literature of Karnataka by his matchless contribution.SAKSHAMA organized state-level programme on December 2014, where tribute was payed through Seminar, Drama and musical concert. This programme aims to empower specially abled people through music. 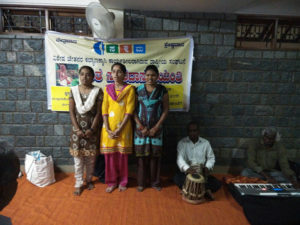 Under this programme, SAKSHAMA organize musical programme across the stateand Felicitate highly talented specially abled musicians.